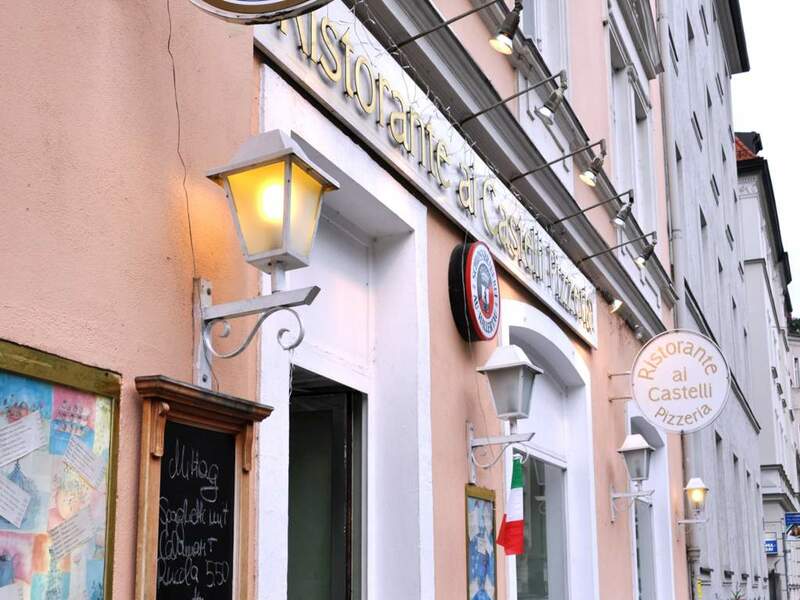 An authentic piece of Italian style and culture is just a stone's throw from Münchener Freiheit. 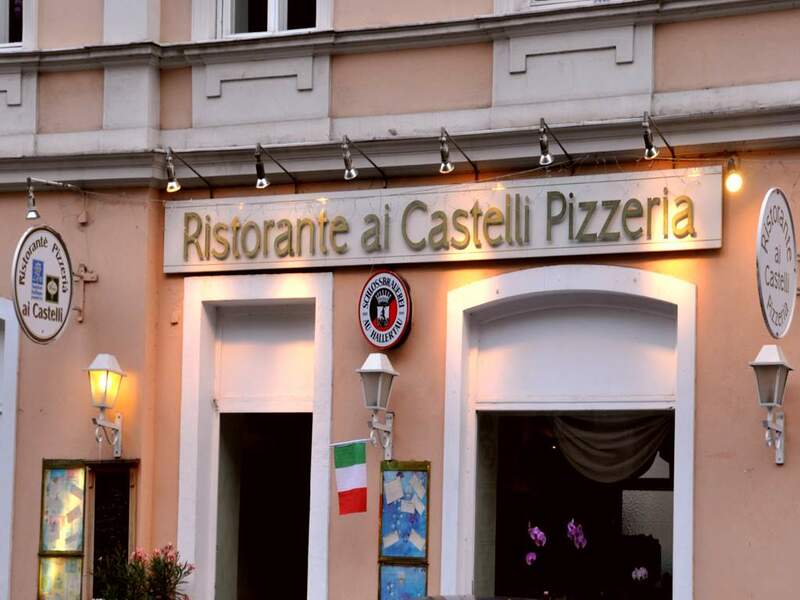 In our bright and friendly eatery you can enjoy a familial atmosphere and exquisite "cucina casalingha", traditional cuisine like Mama used to make. And we have been at it for 20 years now! The broad mix of guests knows they can feel at home here. 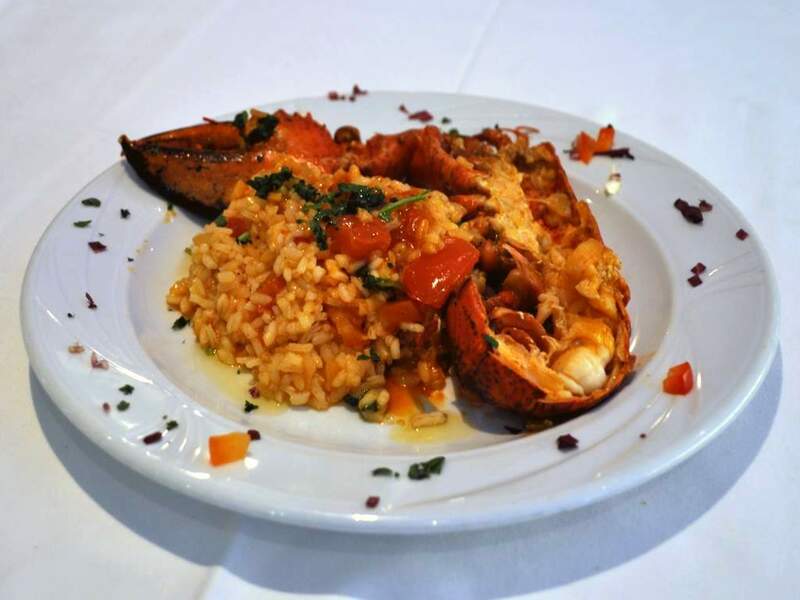 You are guaranteed to leave the trattoria with a smile on your face. 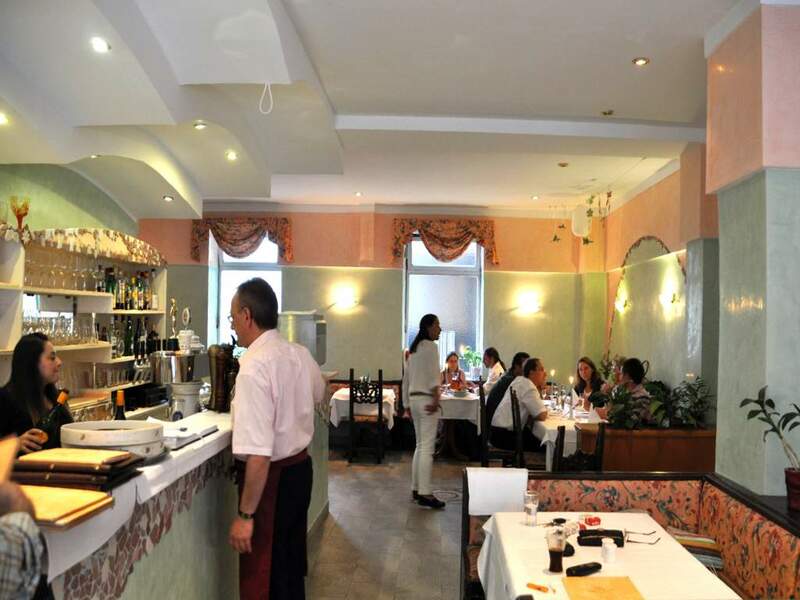 Inspired by southern Italian tradition, the restaurant offers delicious cuisine "like Mama used to make". 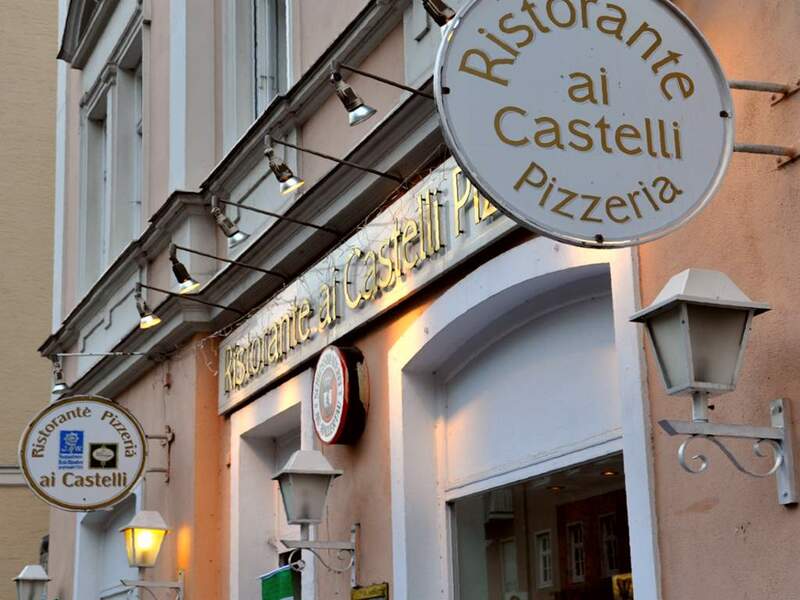 Expect classic dishes including exquisite antipasto, crispy brick oven pizza, homemade pasta and delectable fish specialities. Dessert accompanied by espresso and grappa tops off your culinary experience. 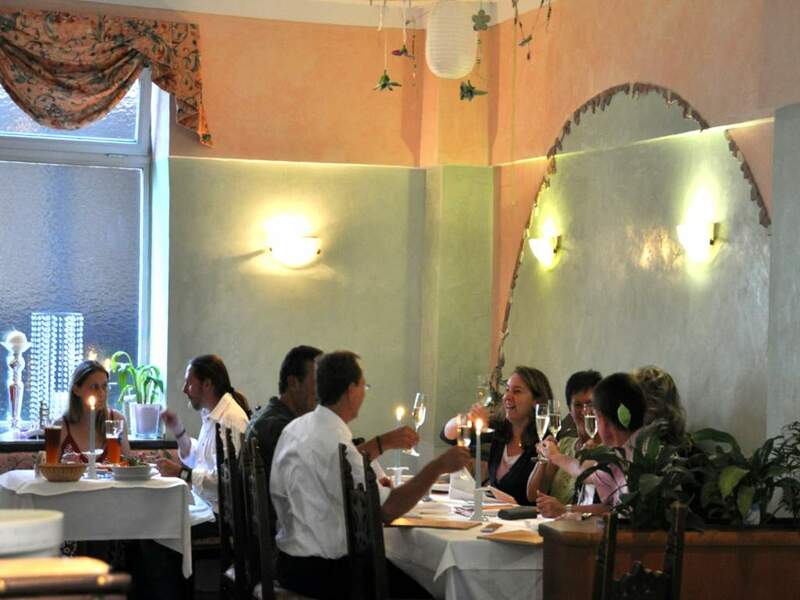 The changing weekly menu guarantees a range of creative delicacies from the kitchen. If you are having trouble deciding, just ask the chef! He won't lead you astray! 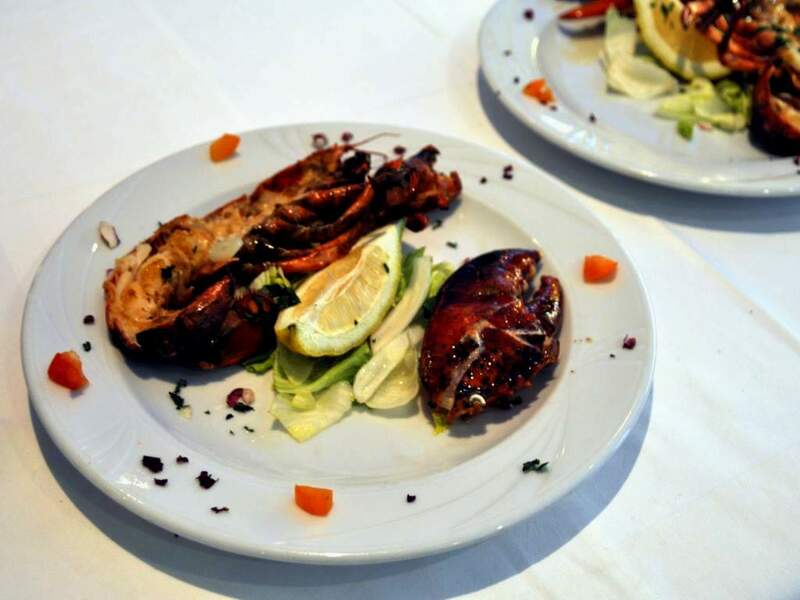 Culinary weeks such as the Scampi Festival, Lobster Festival or the Clam Festival will make connoisseur hearts skip a beat. 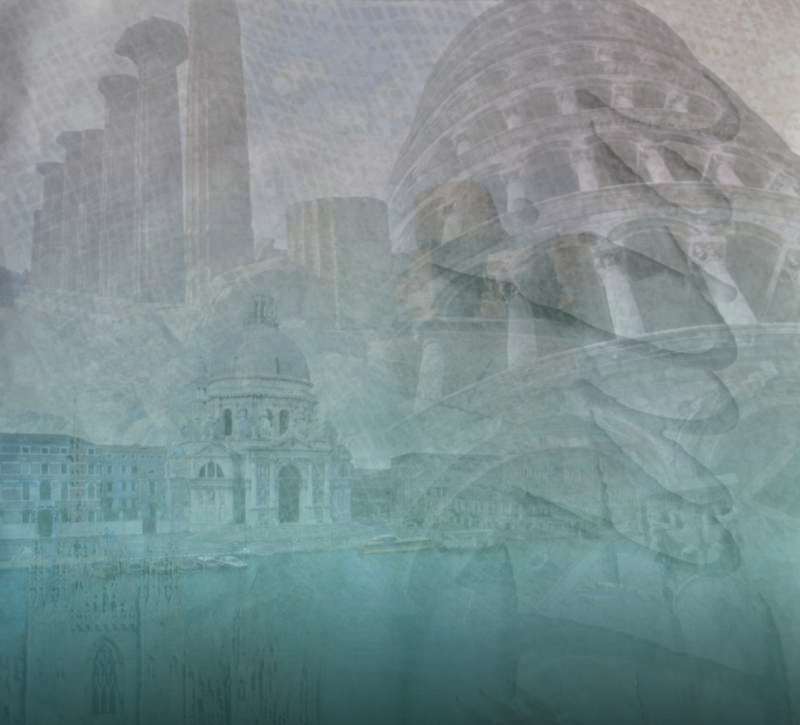 For more information go to "Events". 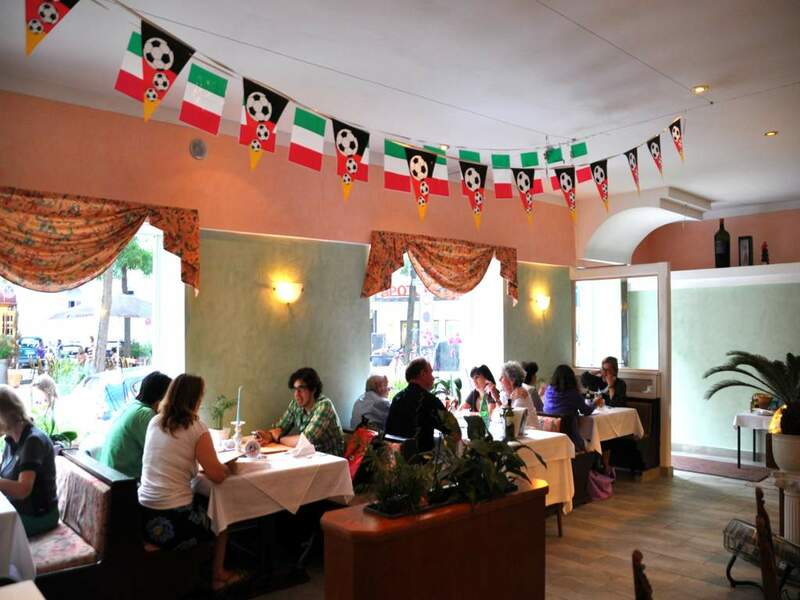 Looking for a location for a party? 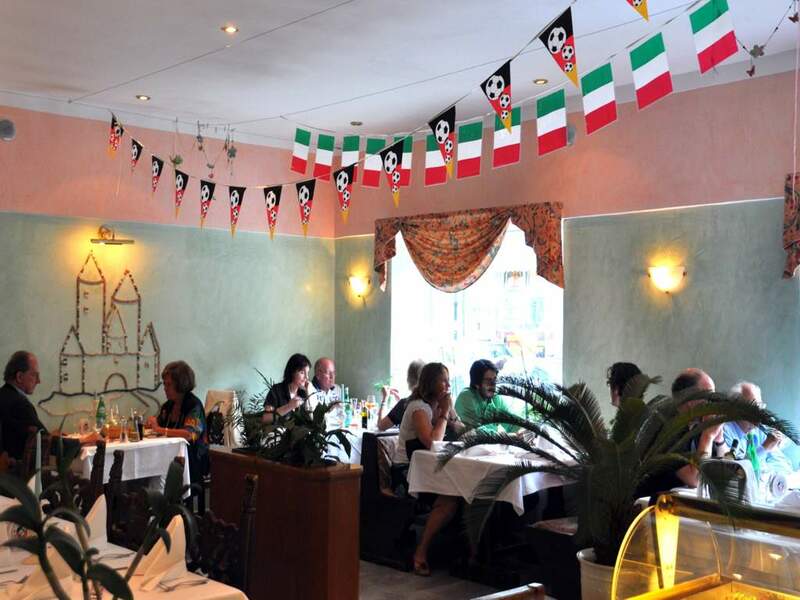 Our spacious, Mediterranean-style space is an ideal location for celebrations of any kind whether it's a family gathering or a birthday party. 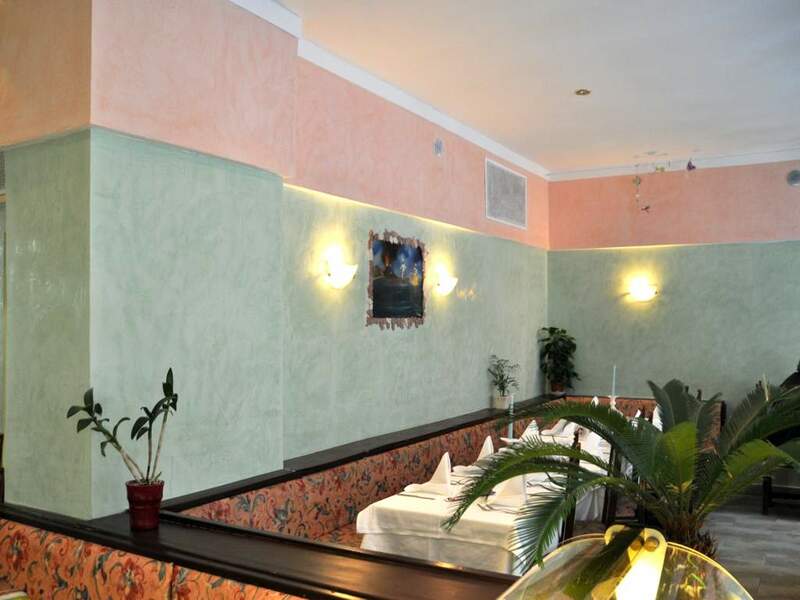 We will do our best to accommodate your every wish. 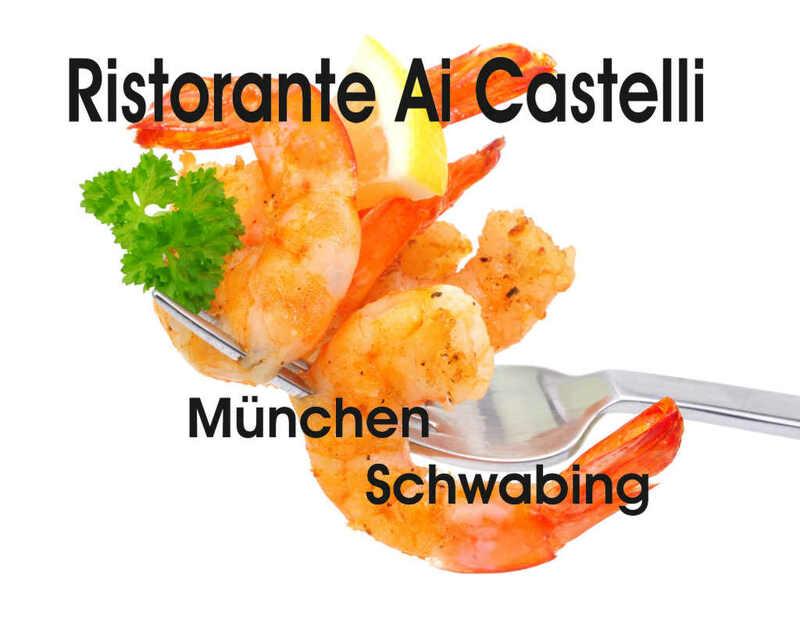 Sehr gut italienisch Essen und Trinken kann man in München Schwabing im Restaurant Ai Castelli in der Herzogstrasse.Das ist ganz in der Nähe der Münchner Freiheit. 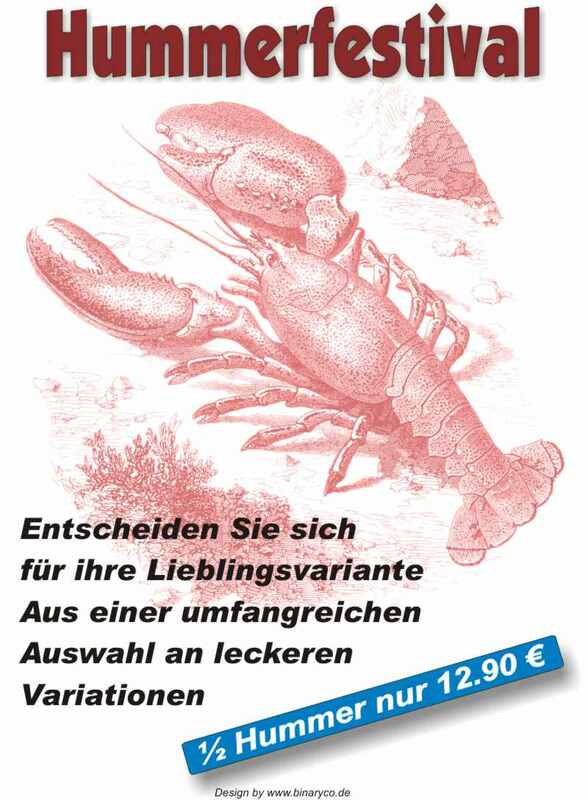 Das Restaurant wurde neu renoviert, die Bedienung ist sehr freundlich, das Essen ist super frisch und schmeckt lecker.